environment, to assess the structural strength and performance of the object under shock environment. 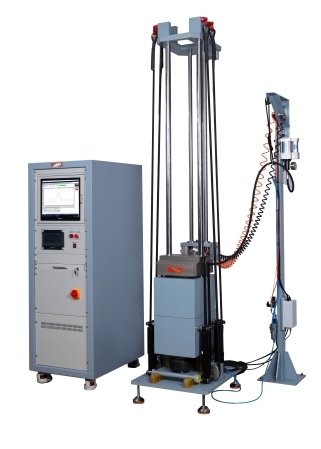 we can provide the most advanced shock test system to meet your application requirements. devices. 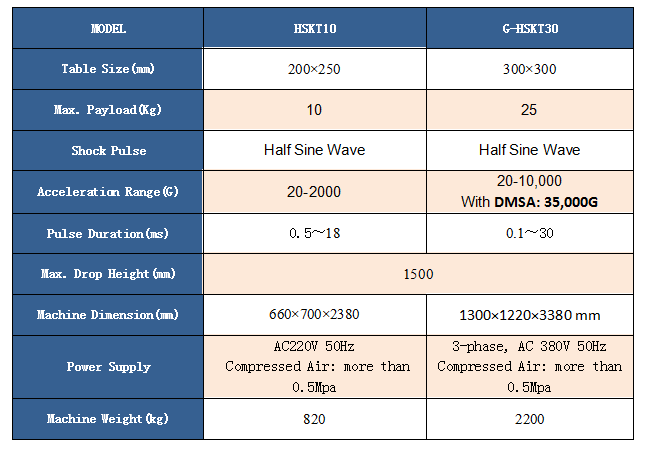 By selecting different waveform generators, it can perform half sinusoidal wave, sawtooth wave, or trapezoidal wave. connector and mobile products shock test.